In 1965 Jim Provost and Sam French together with Jack Sutton, Dr Ryan Tittle, Angela Devereoux and Marian Fagan set up the Greystones Art Group. The main purpose of the group was, and still is today, to encourage amateur artists. Our aim is to advance our members artistic knowledge and skills through on-going lectures and demonstrations. 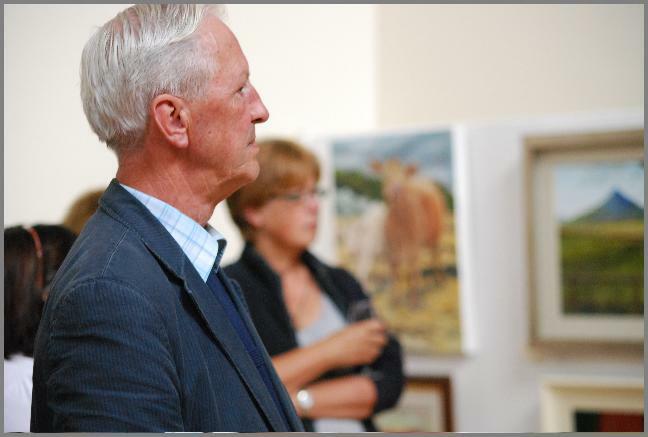 In addition we also facilitate an Annual Exhibition of paintings and other works of art, for all our members, both amateur and professional. 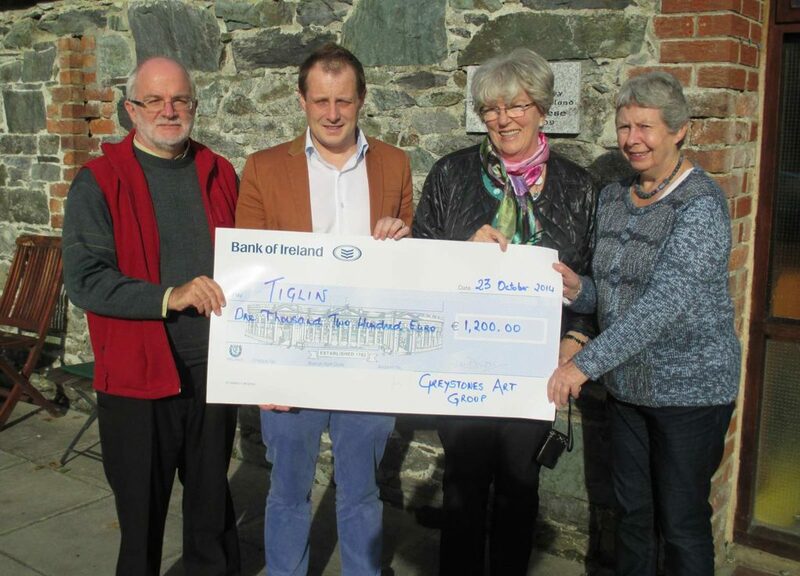 The Greystones Art Group was formed and hence our first committee was set up. Greystones Art Group’s early meetings were held in The Burnaby Hotel. Some fantastic pictures painted by our art group were also exhibited in the hotel’s Grill Room. 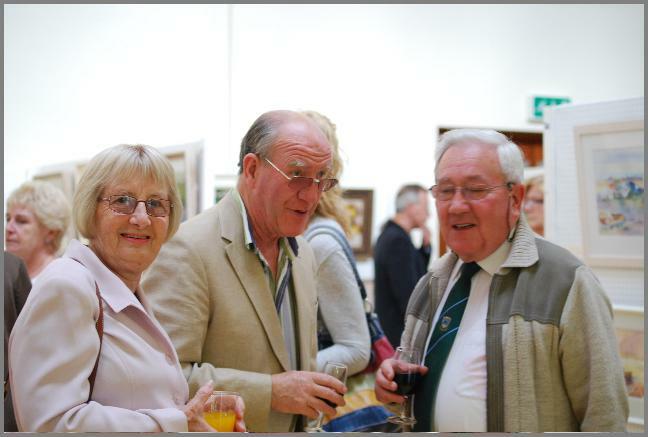 Our Annual Exhibition originally took place in the wonderful St Patrick’s Hall on Kimberly Road. 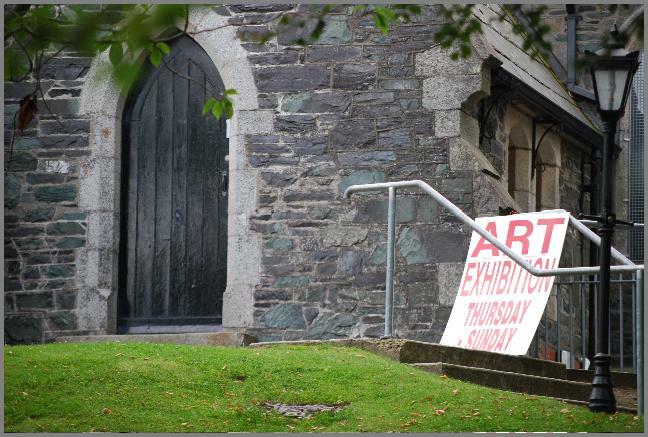 In 2005, we later moved to the new St. Patrick’s Worship and Recreation Center on Church Road in Greystones. 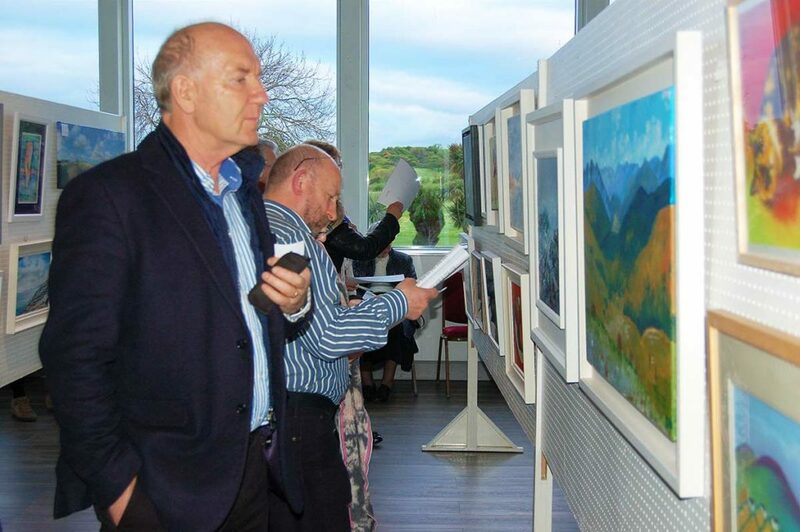 Since 2016, the beautiful surroundings of Charlesland Golf Club is now host to our Annual Exhibition. Please take a look here for our current 2018 Exhibition dates. We always like to support our local charities. This is enabled through the sale of catalogues and raffle tickets. Furthermore we also like to donate a percentage of art sales from our exhibitions. Some of the magnificent charities we have since supported include Peacehaven, Tiglin, Bray Women’s Refuge, and Greystones Cancer Support. 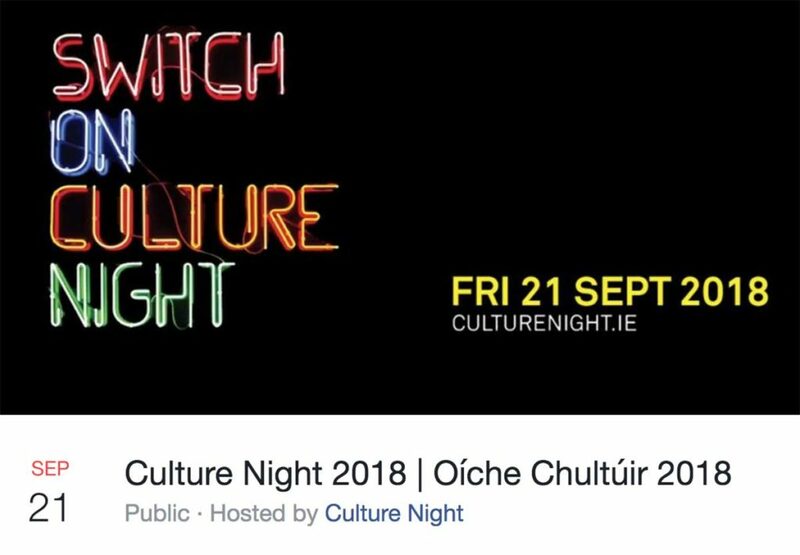 We are very proud to announce our group’s third involvement with Culture Night. Our initial project produced a wonderful mural as a result of a public paint-in. This was proudly displayed in the Meridian Center in Greystones. The second project saw us produce lots of mysterious figures and faces. These curious figures and faces were dotted high in the trees to create a spectacular view along Church Road. Our “Book for Culture Night” project will continue in the years to come and will expand as more of our members contribute to them. 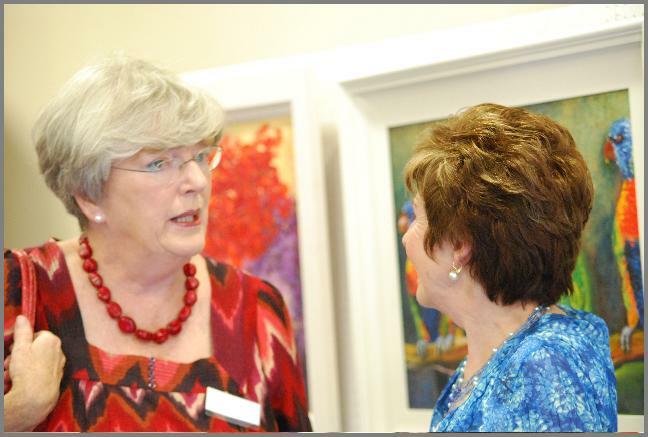 We are currently recruiting at Greystones Art Group. Our group usually has approximately one hundred members and continues to organise demonstrations and lectures. We also host weekly painting sessions, in addition to our much anticipated Annual Exhibition.